Just one (1) scoop provides a blend of 36 fruits & vegetables, High potency of Antioxidants, Stabilized Probiotics and eight (8) servings of fruits and vegetables! 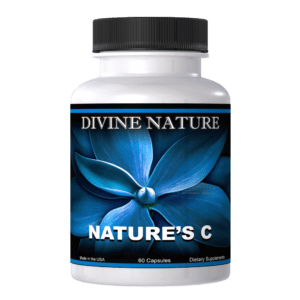 As one of our most popular products, Nature’s Fruit & Vegetables + Probiotics is the preferred product of parents, children, professional athletes and physicians alike. As a powder, this product can be mixed with water, juice, milk, smoothies, food etc. With 30 servings in every bottle it’s ideal for the whole family! Research shows that eating five or more fruits and vegetables a day plays an important role in preventing diseases and conditions of ill health. Fruits and vegetables contain essential nutrients, especially antioxidants, which improve our resistance to disease, protect our cells from damaging effects of free radicals, and boost our immune system. The added stabilized probiotics are essential for good health. We need to have at least 3 lbs of probiotics (friendly intestinal bacteria) in our intestines to stay healthy. This unique blend of 36 perfectly balanced fruits and vegetables, powerful stabilized probiotics and a high potency of antioxidants make this one of the healthiest drinks available today! It is “100% Vegan” and it has been micro-pulverized to expose maximum nutrients. 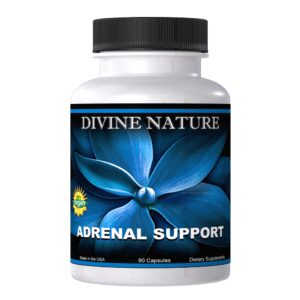 This nutrient dense powder is also easy to digest for sensitive stomachs. Good nutrition is vital to better health and especially important for children and adolescents for healthy growth, development, and longevity. 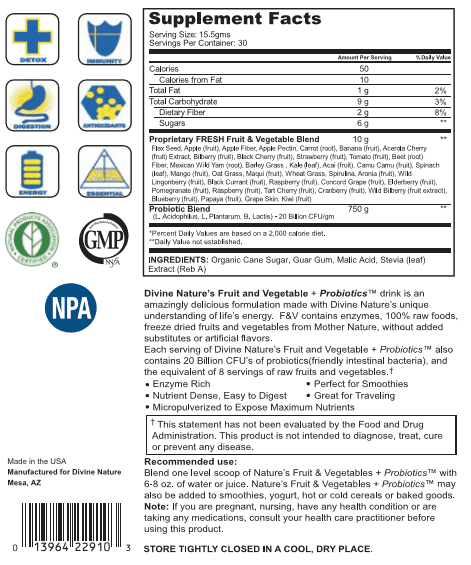 Divine Nature’s Fruit & Vegetables + Probiotics is made from 100% raw and organic whole food fruits and vegetables, in a freeze dried powder formulation to be of the highest nutrient value possible. All the ingredients were picked at their peak ripeness and then put through a specialized low-temperature, freeze drying process that same day to ensure maximum enzyme content. 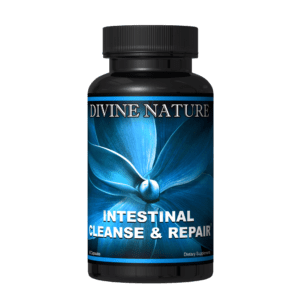 This unique process of transforming the foods into a powder form retains all of its enzymes, vitamins, and minerals. 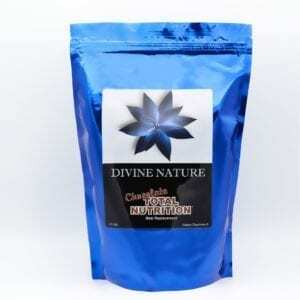 “Mother Nature would approve!” Other forms of processing destroy these vital nutrients. 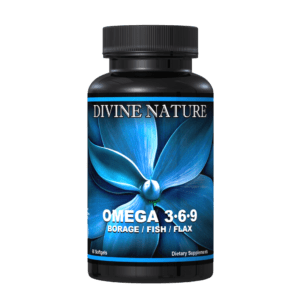 The ORAC unit of this product is strictly from the original organic fruits and vegetables. Synthetic vitamins, extracts and herbs are not added to “boost” the number. According to the USDA, the average person consumes about 1200 ORAC units per day. The USDA has also concluded that we need 3000 to 5000 ORAC units per day to have a significant impact for antioxidant protection. Just one (1) scoop of “Nature’s Fruits & Vegetalbes + Probiotics” exceeds the USDA’s RDI’s of ORAC (anitoxidant) units. Many supplement companies “claim” to have enzymes and probiotics in their products as they understand their importance. The sad truth is that those manufactures also put their product through heat tumblers (to mix ingredients) at 200° Fahrenheit. This gives their products a greater “shelf life” to make more money. Unfortunately, most retailers cannot tell you how their products are actually made and YOU are the one who suffers. At Divine Nature we take pride in every step of our manufacturing process and ensure that our products never touch heat to ensure their integrity “from the farm to your home.” Like all Divine Nature products, the care and quality that goes into every bottle makes this product one of our most popular. Recommended: Just add one (1) scoop to your favorite juice, water, milk, almond milk or smoothie for a delicious drink. It tastes so good it can even be mixed with food! Suggested: Mix with one scoop of “Total Nutrition” as a meal replacement.